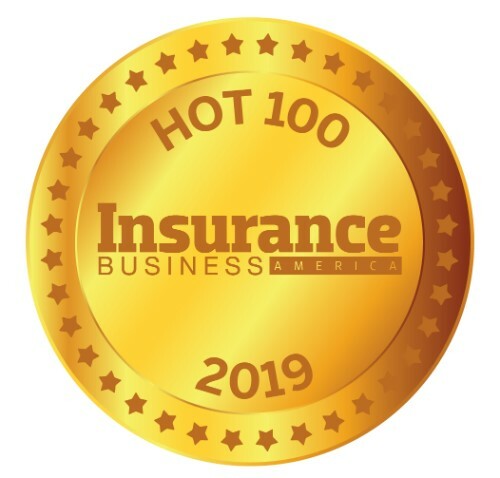 Christine Chandler Tillett is responsible for a number of HR functions at Charles Dunn Company, including benefits, corporate insurance, safety and workers’ compensation. Tillett joined Charles Dunn in 2016, bringing more than 15 years of human resource experience and 25 years of combined management experience. She has worked to enhance the organization’s workers’ compensation model by implementing a new safety program and training material, in addition to training programs for managers aimed at reducing claims. 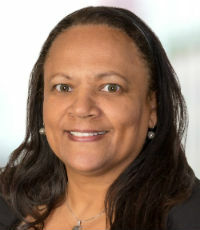 In addition to her responsibilities at Charles Dunn, Tillett is a recognized California Department of Insurance trainer and belongs to several industry organizations, including Professionals in Human Resources Association, the Society of Human Resources Management, the International Risk Management Institute, the Association for Talent Development and the International Association of Insurance Professionals, where she serves as California council director. She also serves on the board of directors for Insurance Professionals of Los Angeles.